Submitted by peter on 28 August, 2011 - 03:11. Photos of the 2012 Toyota Camry were leaked a few weeks ago, but those were of the North American version. 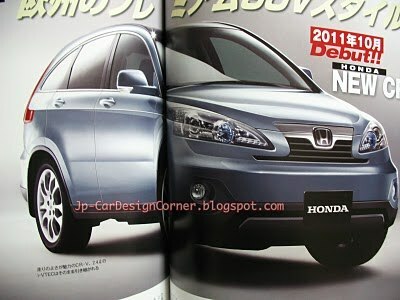 Now we have images of the model that interests us, the one that is a much closer match for the Thai market version. 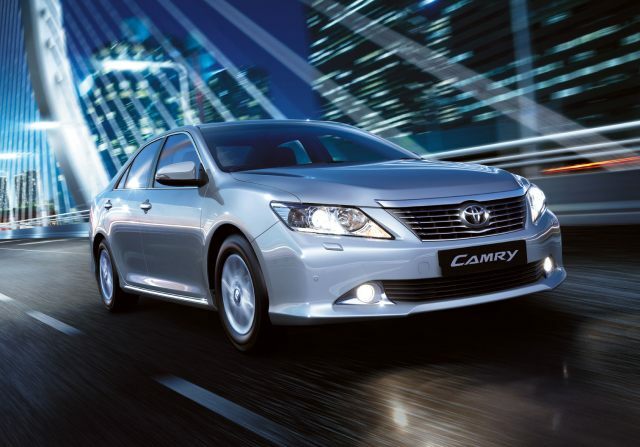 So what can be said about the new 2012 Toyota Camry? Well, I think it's fair to say that the overall look of the car is okay. Although everything has changed and this is an all-new car, it retains a familiarity that is somehow comforting. Submitted by peter on 19 August, 2011 - 01:14. 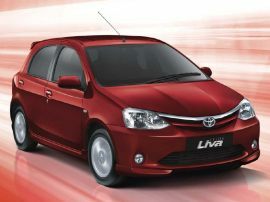 With the Nissan March and the Honda Brio leading the way in eco-car sales, Toyota has yet to join the cheap-car party. The Yaris and Vios are getting old, and although a 2012 Yaris is being prepared for Europe and other markets, there is reason to suspect that Toyota might drop the Yaris and Vios, and replace them with an entirely new car. Oh boy! 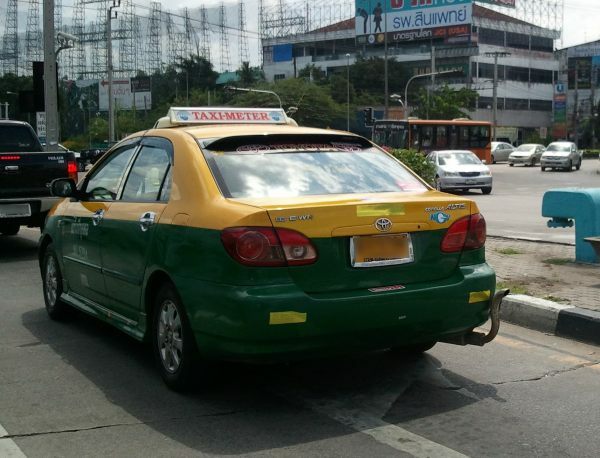 Let's take a look at the Toyota Etios, a car which looks like Toyota's most likely contender for Thailand's eco-car project. Submitted by peter on 2 August, 2011 - 17:41. 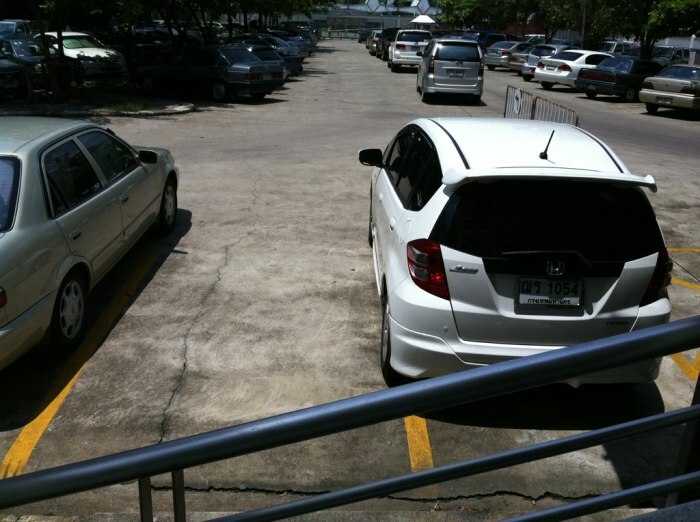 Are you waiting for the new 2012 Honda Civic to make it's way to Thailand? The outgoing Civic is a nice car, and you'd be forgiven for expecting the 2012 model to be a substantial step forward. 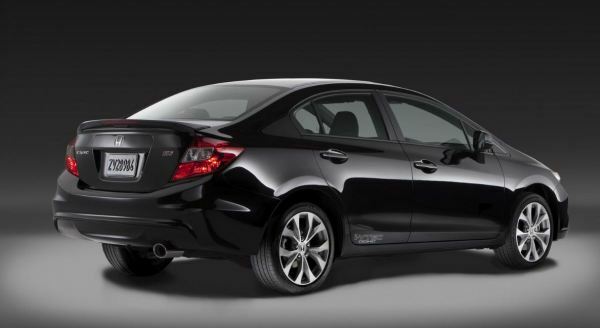 But, according to Consumer Reports, the new Civic could well be a disappointment. We tweet or twit or whatever! Submitted by peter on 12 July, 2011 - 01:28. As well as subscribing to bkkAutos with your RSS reader, bookmarking in your browser, or just remembering the URL and visiting now and then, bkkAutos.com has finally joined Twitter. You can now follow us by clicking the "Follow" button at the bottom of the page, or by visiting our twitter page. Thanks. Submitted by peter on 19 May, 2011 - 03:51. 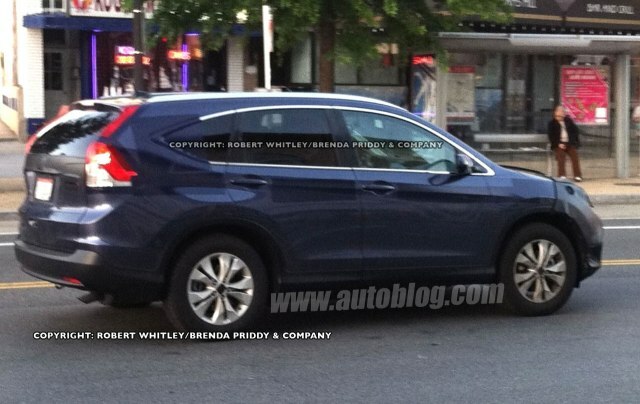 Following up on the previous coverage of the 2012 Honda CR-V story, there is now an image of the all-new 2012 Honda CR-V in the open, albeit with a fairly heavily disguised front end. Submitted by peter on 28 March, 2011 - 06:58. Recently there seems to have been too much bad news, too many heavy items, and perhaps it's time to remember what it's like to just laugh out loud. This video -- apparently made by a Lada owner to promote the sale of his used car -- is just priceless. Enjoy.